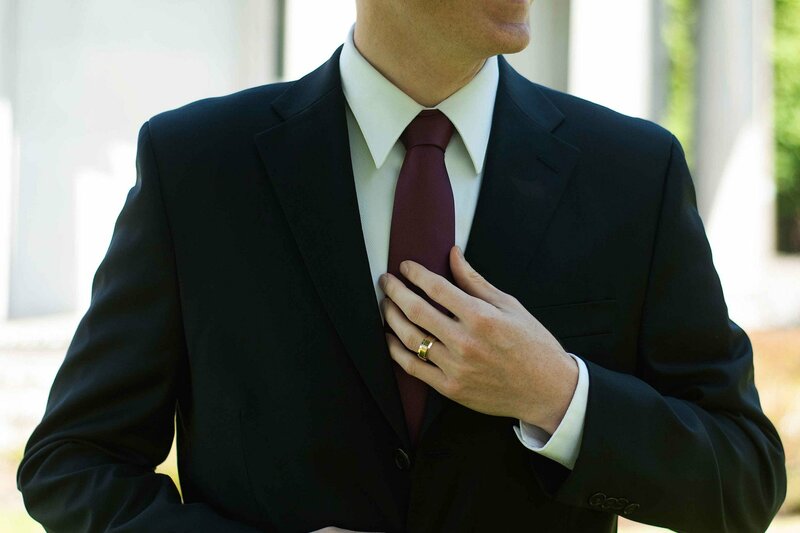 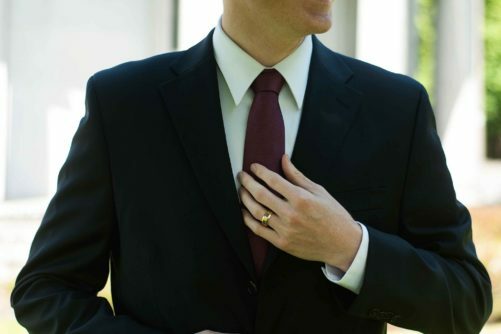 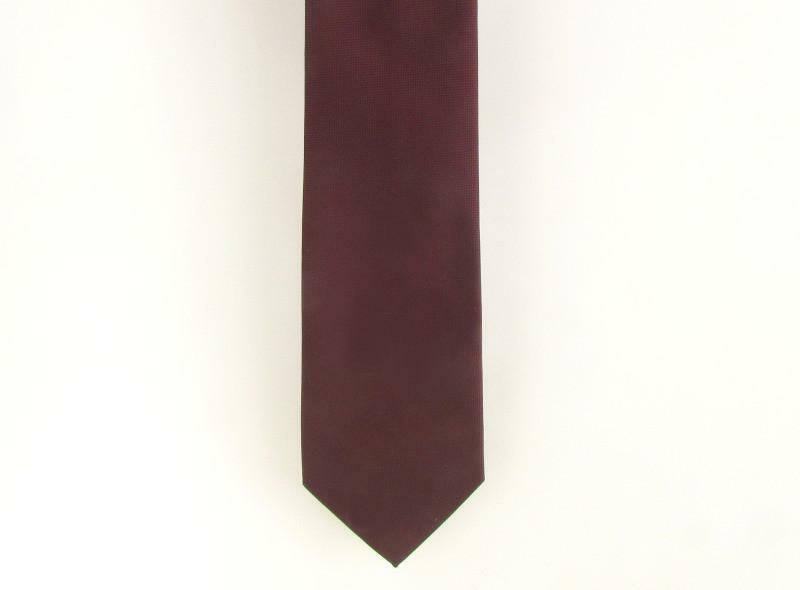 A burgundy color necktie will ensure the groom looks debonair – a word of french origin meaning confident, stylish, and charming! 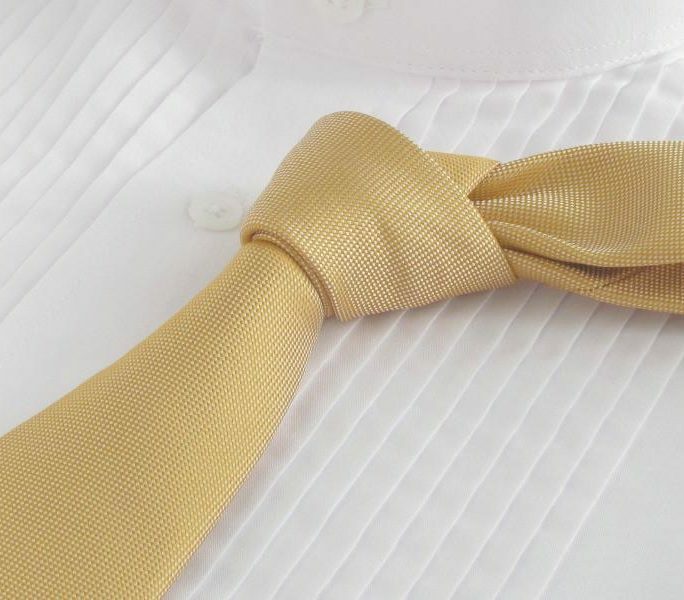 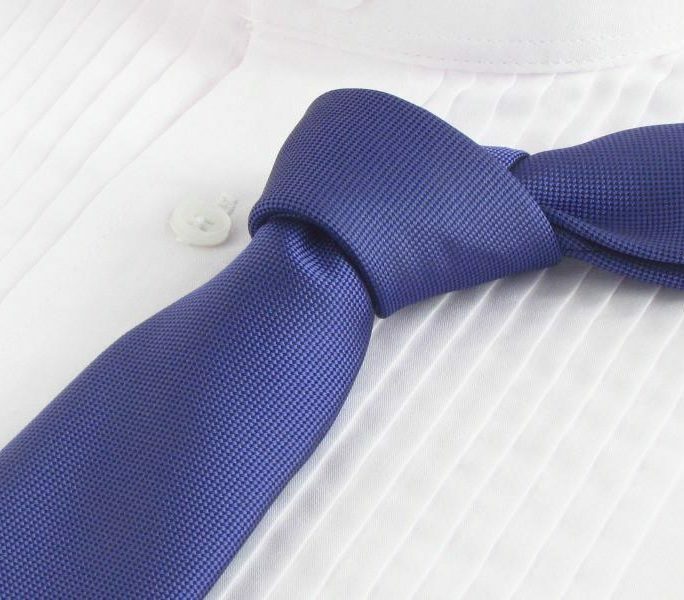 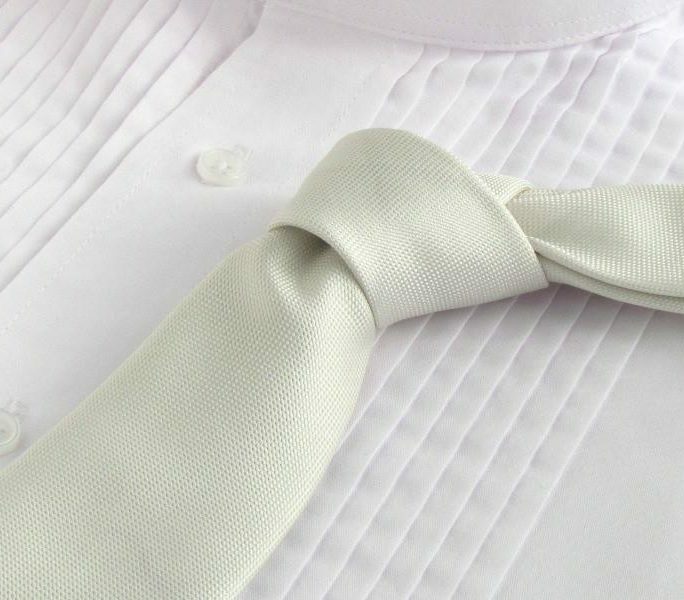 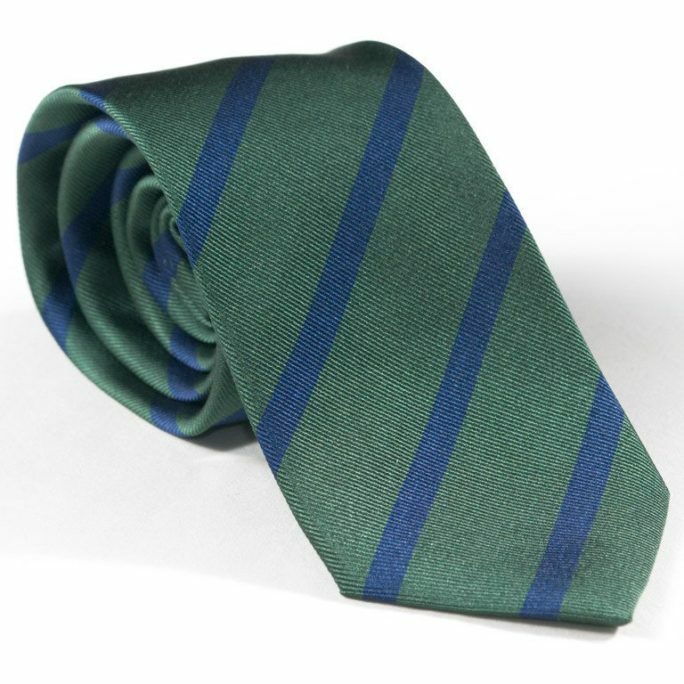 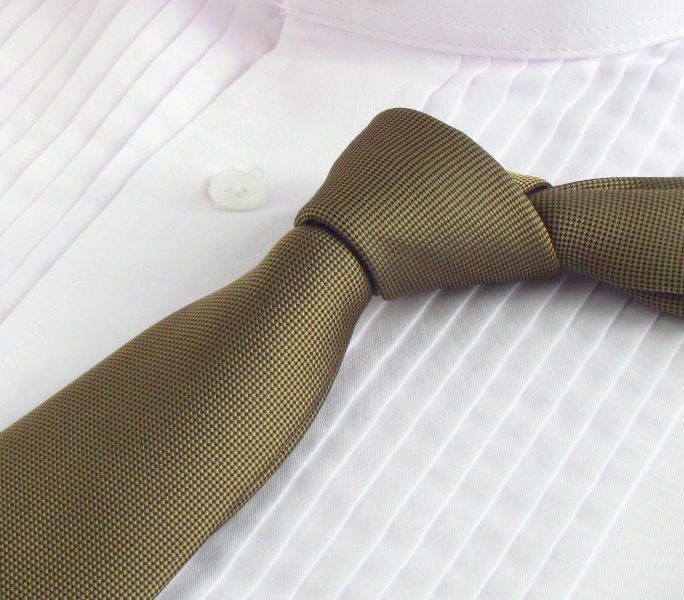 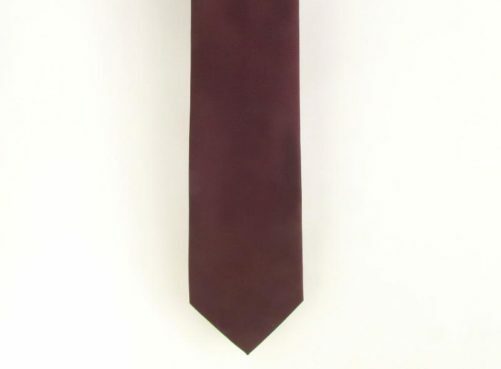 If the wine necktie is a bit too grape colored for your liking, then check out this old classic both in terms of a necktie and a wine. 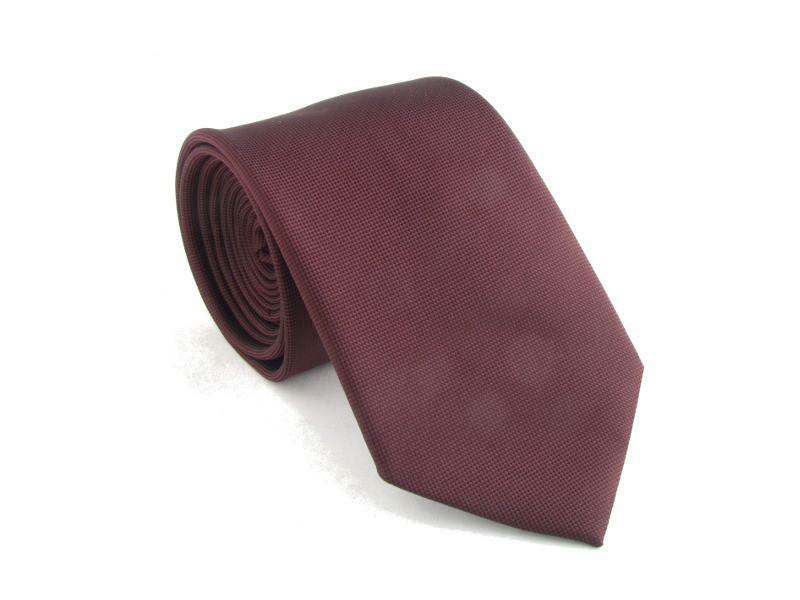 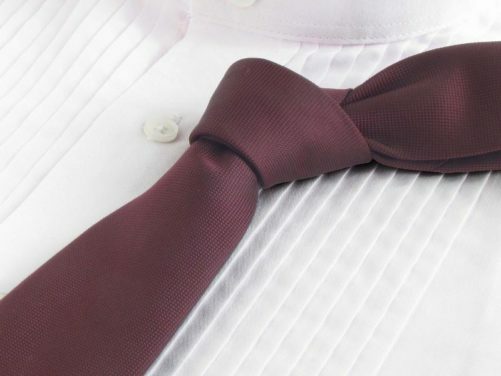 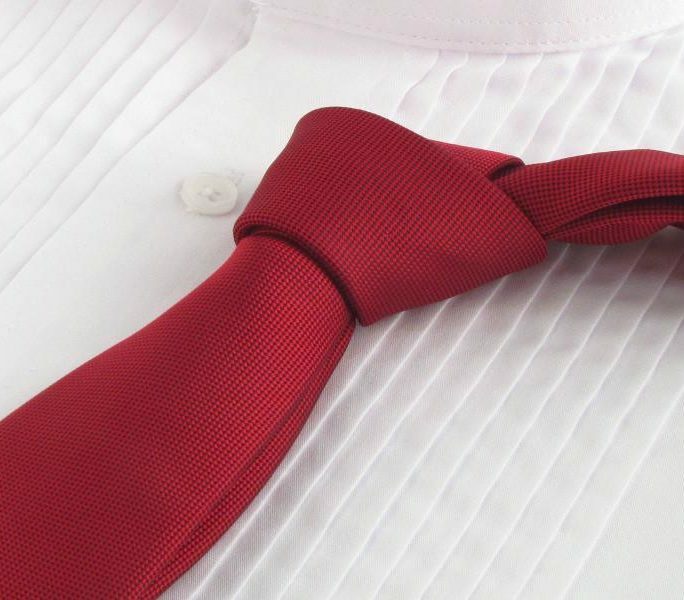 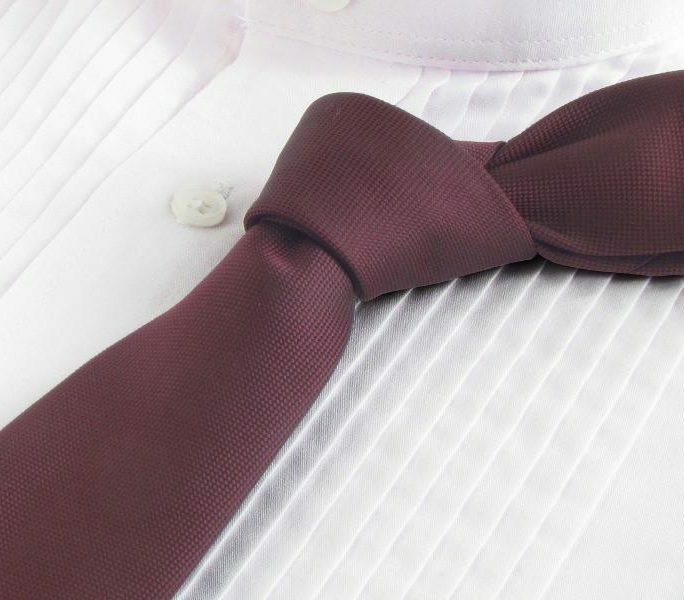 A burgundy color tie will ensure a groom looks debonair – a word of french origin meaning confident, stylish, and charming!